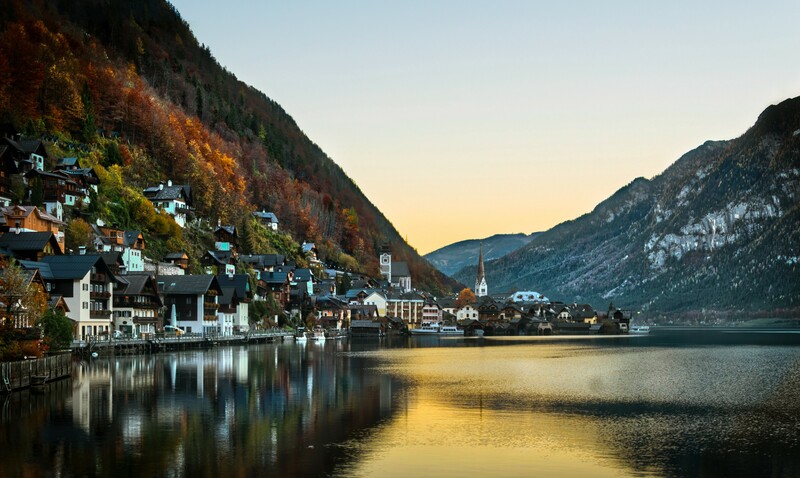 The Europe photos are streaming in, and this one takes me back to the first moment I saw Hallstatt in the golden hour — breathless from the cold and the beauty. NW native blogging about life’s struggles and triumphs. Balancing career, family, hobbies, and health. Fierce advocate for mental health. And chocolate lover.